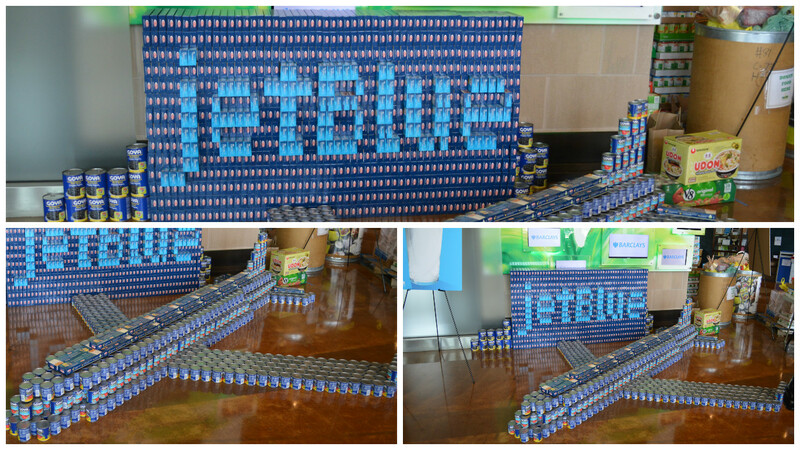 Building a brighter future, one can at a time! Want to engage employees or group members through teamwork, camaraderie, and creativity, all while working to make a difference in the community? Then be a part of CANgineering! Too many Delawareans are faced with a difficult decision – pay the rent/mortgage or buy a bag of groceries. In an effort to help stock the shelves and ensure that hungry Delawareans have access to healthy foods, the Food Bank of Delaware is hosting its fourth annual CANgineering (formerly DelawareCAN) competition, a creative way to collect much-needed food and create a spirited competition in Delaware’s organizations. 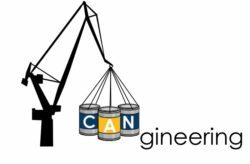 CANgineering is a competition among Delaware organizations. 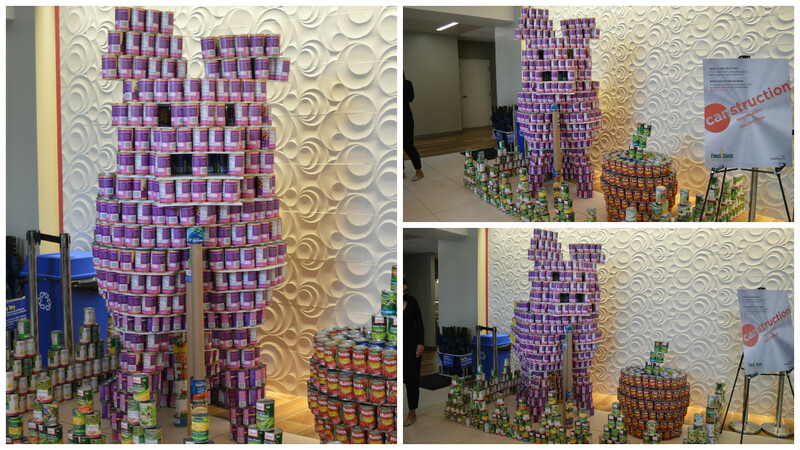 Participants will hold food drives and compete to create sculptures out of the food items collected. A $100 per location registration fee will be required to cover costs related to transportation. Judging will take place the week of June 10. 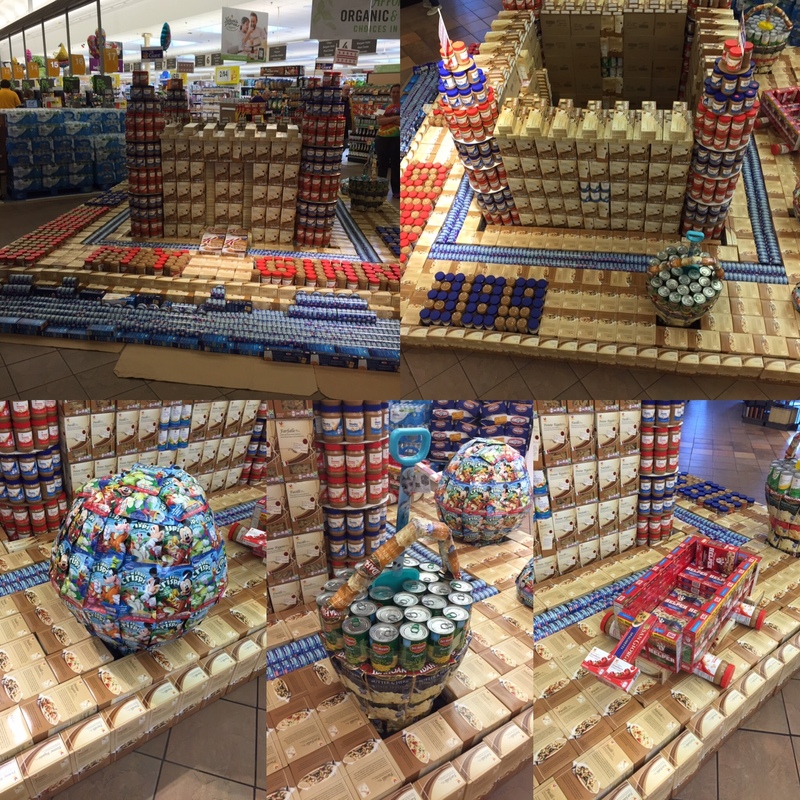 During this time participating teams will coordinate organization-wide food drives; at the conclusion of the food drive teams will begin the build phase. 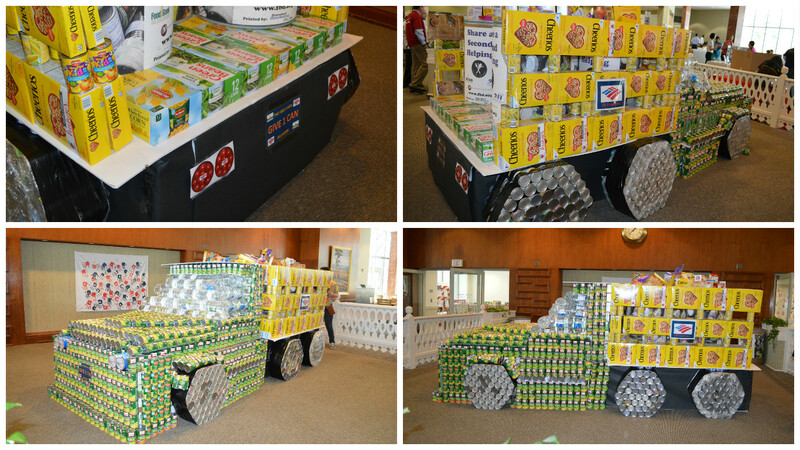 Before the food drive begins it will be important for groups to determine a theme for each structure. The theme will dictate the types of food items needed to build. 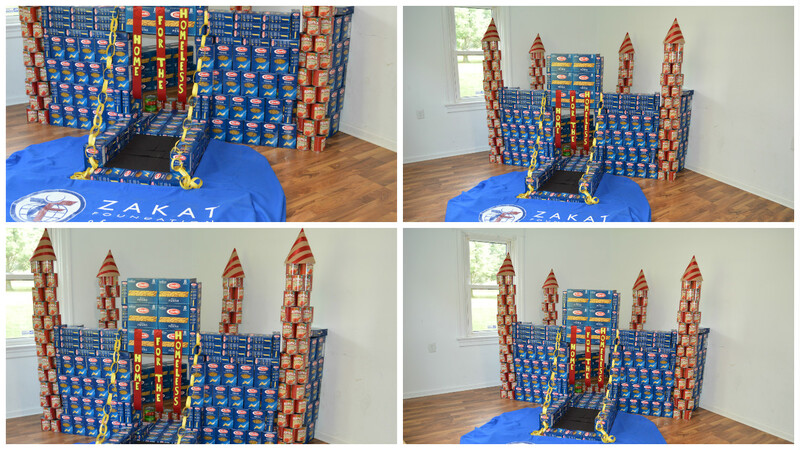 Teams may decide the duration of time needed to collect food and complete the build phase. 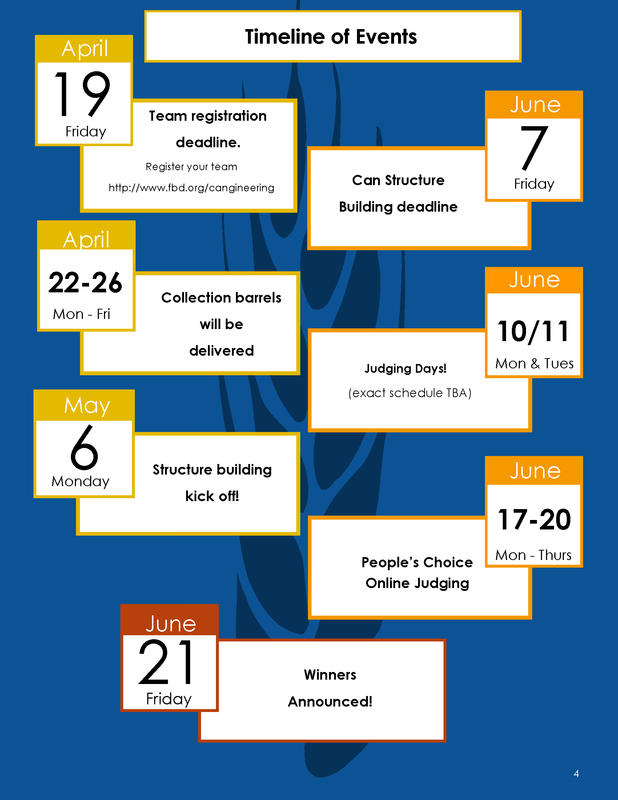 All structures must be completed before June 7. 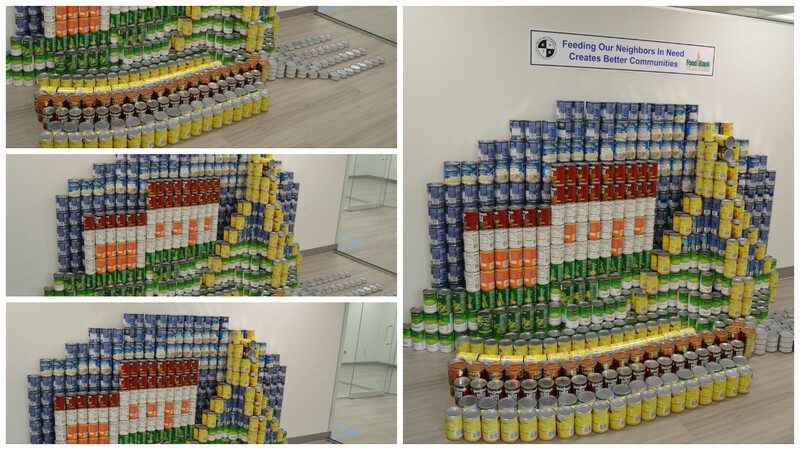 Largest food drive donation (to be determined once all food items have been returned to the Food Bank for weighing). For more information about CANgineering, please contact Caitlin Custer, Donor Relations Manager, at (302) 292-1305 ext 253 or ccuster@fbd.org. Click here for our tool kit! REGISTRATION DEADLINE HAS BEEN EXTENDED TO FRIDAY, APRIL 26! !